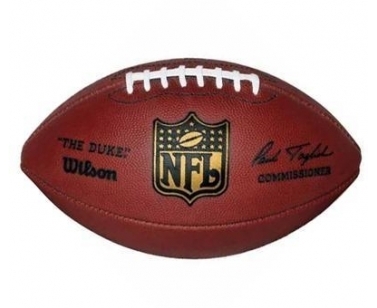 Official NFL Game Ball "The Duke". 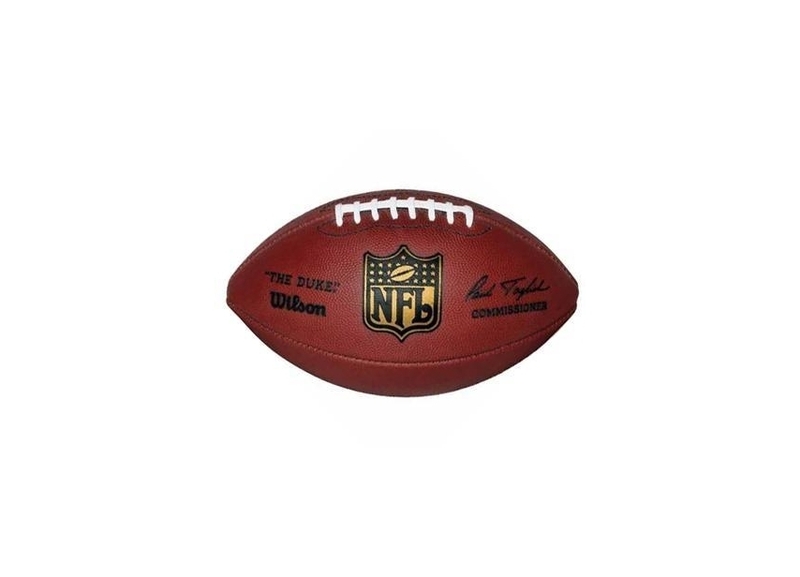 - The Wilson NFL “The Duke” Game Football is the closest to what is used by the pros every season; however, footballs used for NFL games may have unique specifications, digital technology, and/or stricter quality controls or tolerances. Om een Review te kunnen schrijven moet u zijn ingelogd. To write a review, you must sign in first.